NEW! Gorgeous, jewel-tone colors make these ColorFleck journals shine. 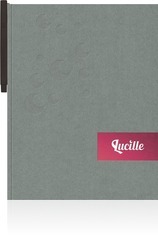 ColorFleck journals feature a smooth, subtle shimmer on the surface that truly distinguishes your logo. 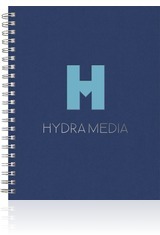 Choose from wire-bound and Flex PerfectBook styles.